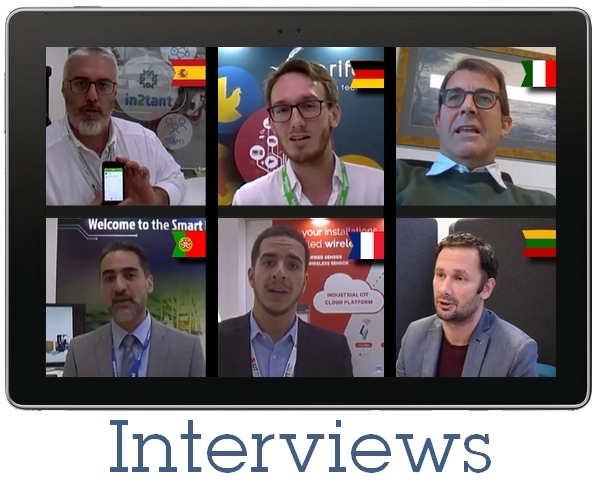 In order to give evidence of practical uses of IoT technologies, a set of interviews to experts and showcases have been collected. 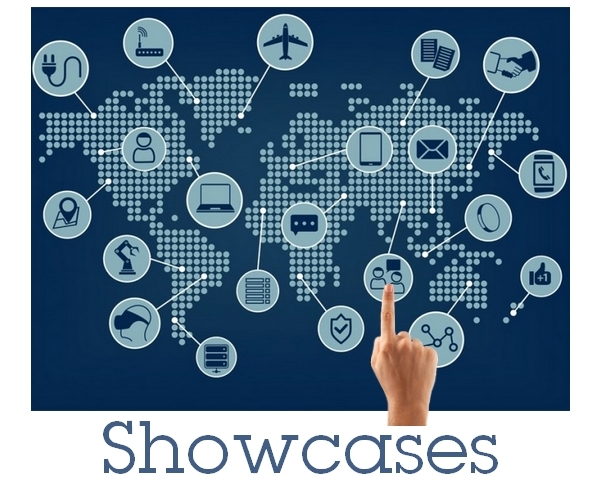 They provide, in form of videos and texts, examples of real applications of IoT services and technologies in practice. The intervies have been recorded in the native languages of the experts: French, German, Italia, Lithuanian, Portuguese and Spanish. In the videos, official subtitles are available in the native language and in English and, with authomatic translation, in other languages too. The showcases are available in English only.